Hear from the Cowboys before they head north to Lawrence to face KU. STILLWATER — Members of the Oklahoma State basketball team met with the media Friday before heading to Lawrence. 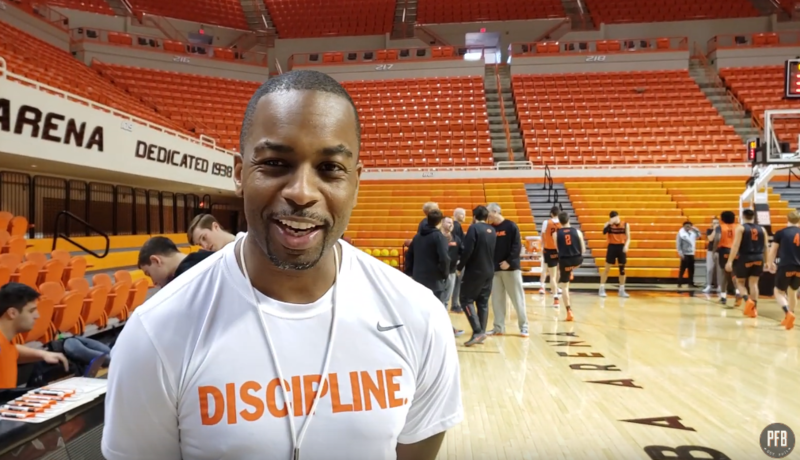 Mike Boynton, Cam McGriff and Isaac Likekele talked OSU’s comeback attempt in Fort Worth a few nights ago, the fitness levels needed for being shorthanded and heading into the Phog.